Gentle facial cleansing foam with natural vegetable based cleansing ingredients, aloe juice, birch leaf and hops extracts cleans gently but effectively. 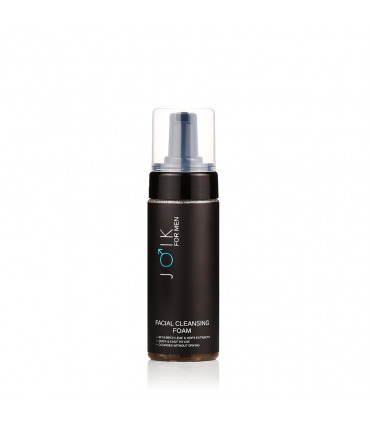 Rich foam cleans without stripping moisture, skin feels smooth and refreshed. With a fresh spearmint scent from natural essential oil.